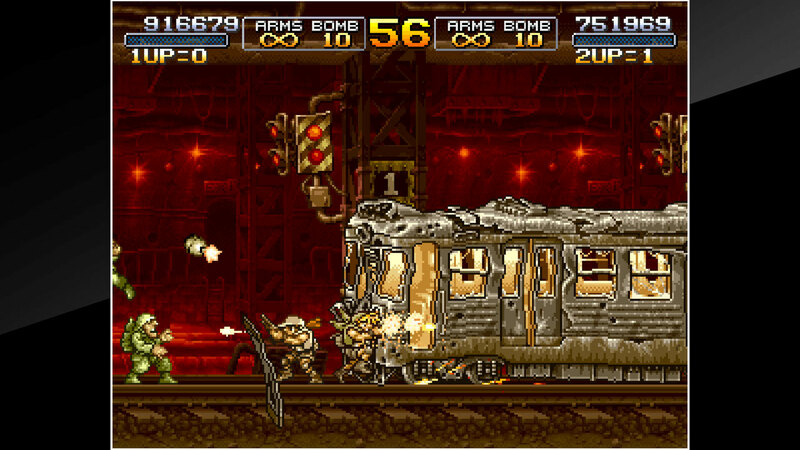 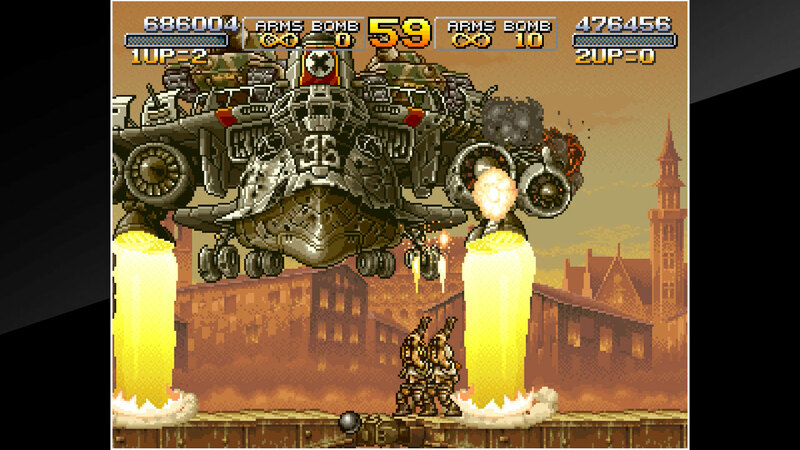 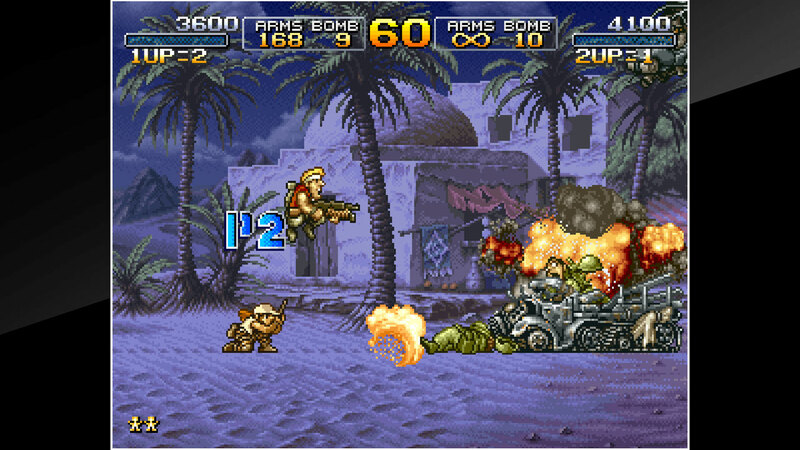 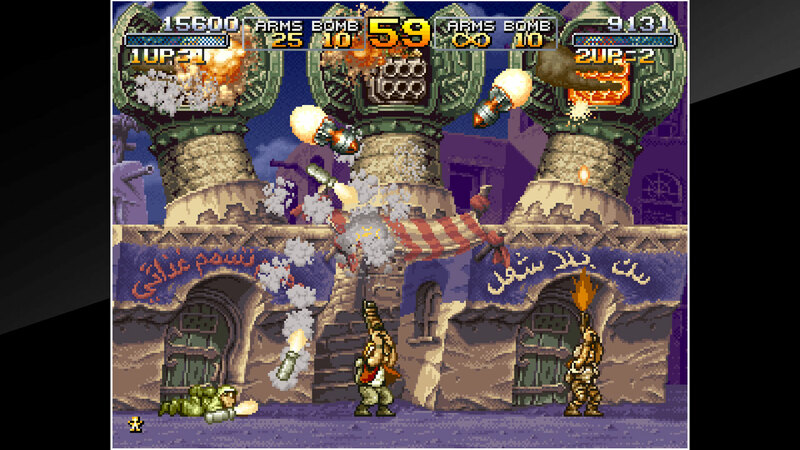 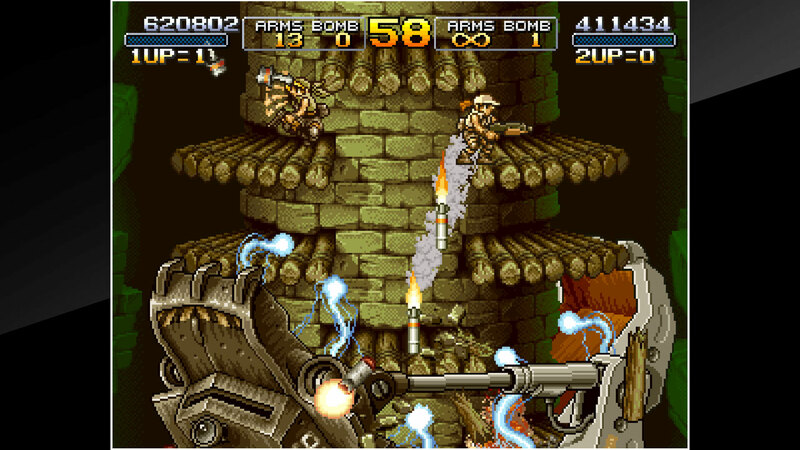 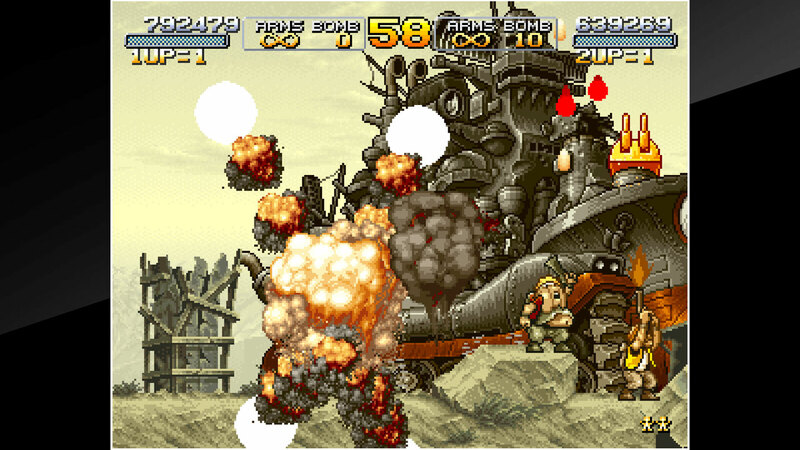 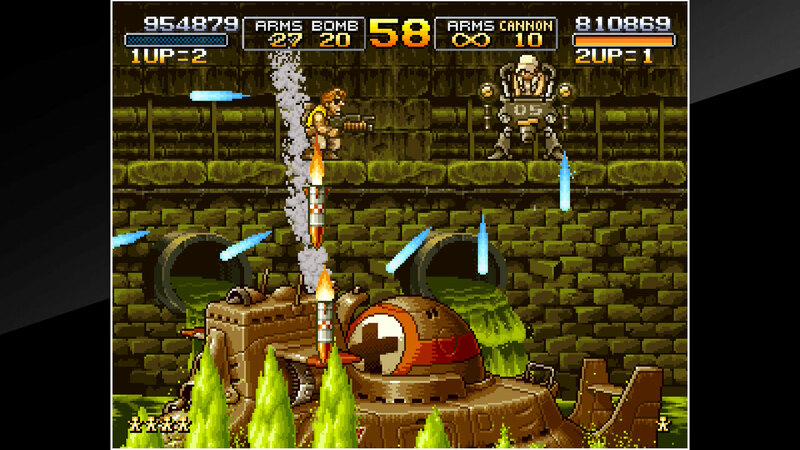 &apos;METAL SLUG X&apos; is an action shooting game released by SNK in 1999. 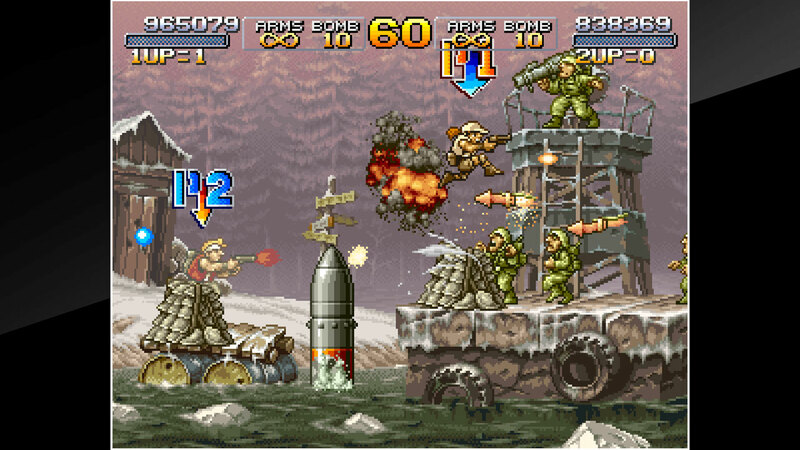 It is a rearranged version of &apos;METAL SLUG 2&apos;. 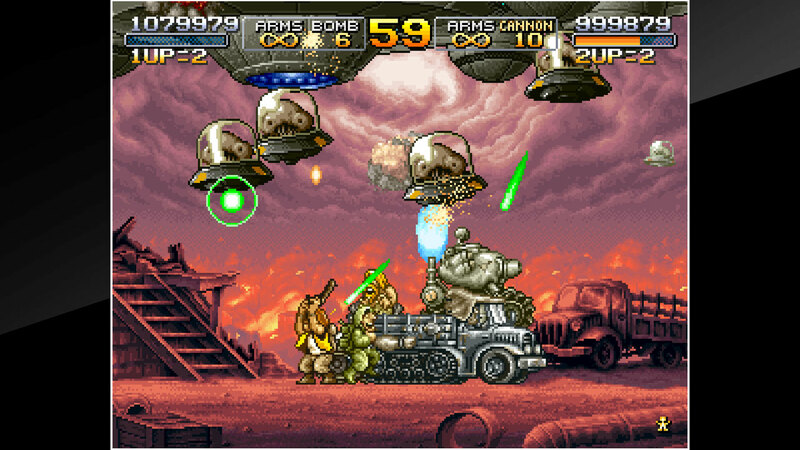 Using &apos;METAL SLUG 2&apos; as a base, a variety of new weapons and enemies have been added. 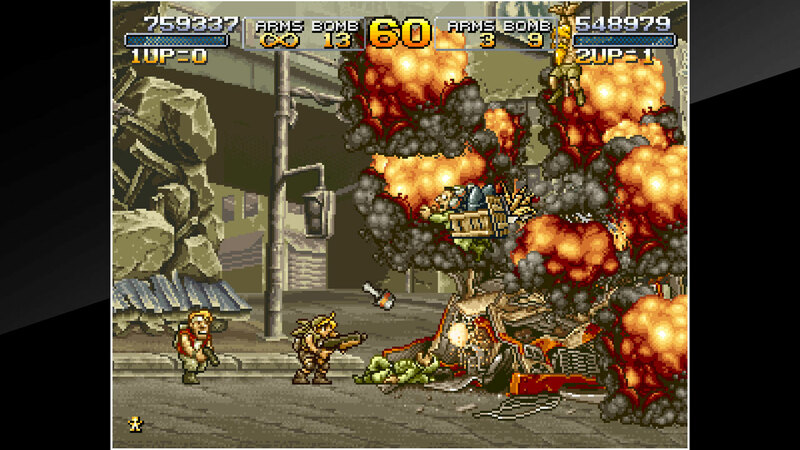 Furthermore, with position changes of bosses and more, the game&apos;s difficulty has been completely readjusted.